A quick chat about the Beastie Boys Story and a look back at my 50 Favorite Beastie Boys Songs of all-time. 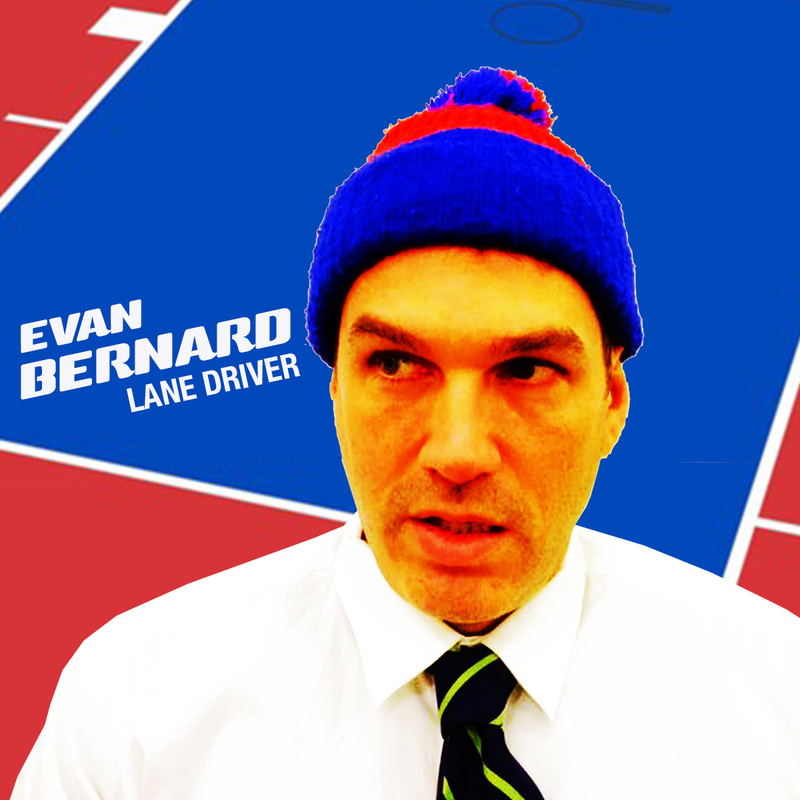 Catching up with Evan Bernard whose Beastie Boys résumé includes: Lane Driver, Juice Pimp, Cruise Director, and Music Video Director. Today's episode of The Brouhaha comes at'cha in 3's with 1.) 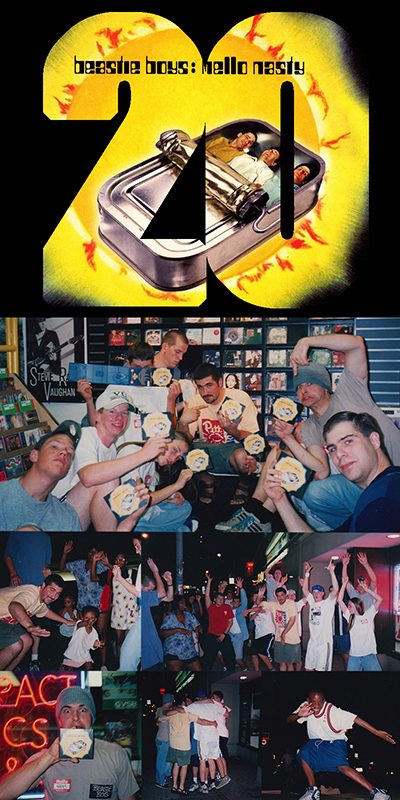 a review of the Beastie Boys' Live & Direct Book Tour, 2.) an interview with music author and journalist, Alan Light, and 3.) 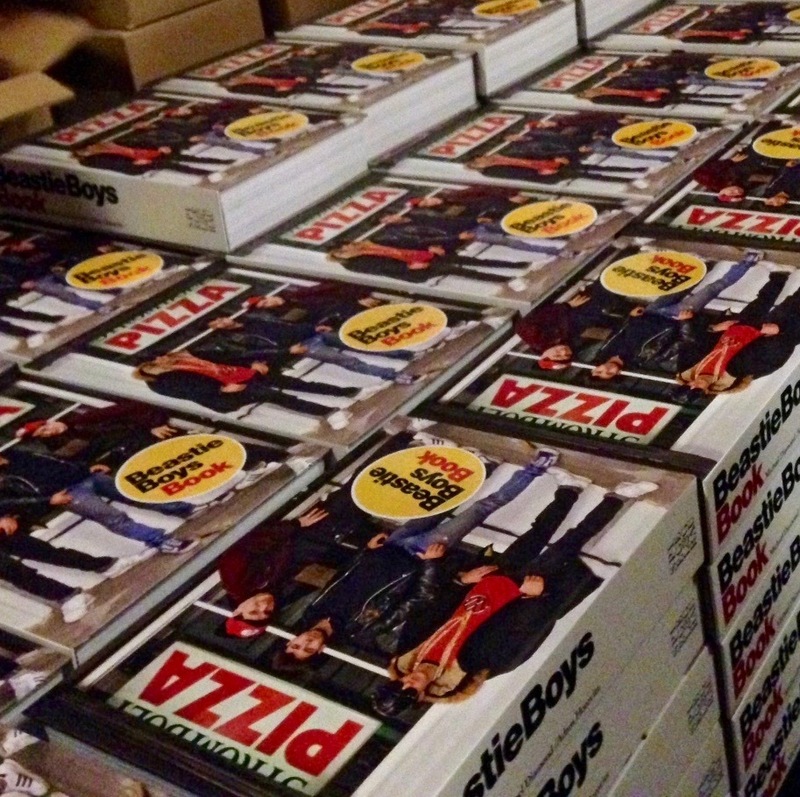 a recap and breakdown of the brand new Beastie Boys Book. SPOILER ALERT: If you haven't read the book yet, proceed with caution. 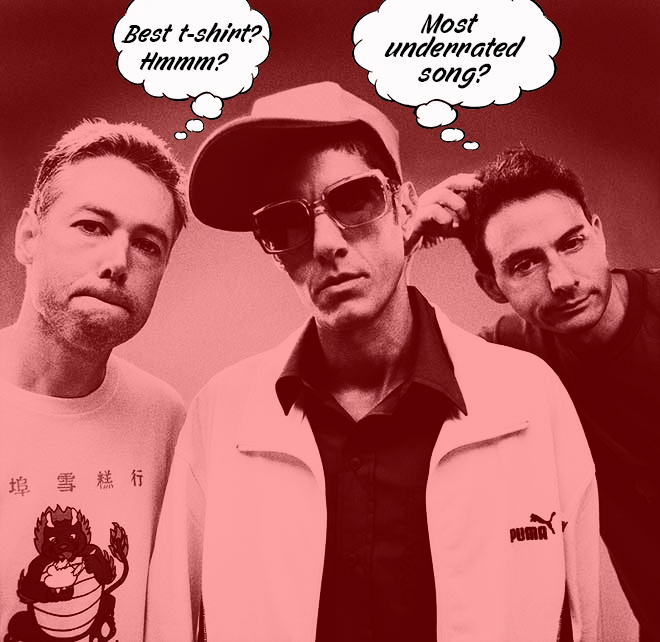 It's a doubleheader today; we're counting down the Most Underrated Beastie Boys' Songs and Best Beastie Boys T-shirt Designs...of all-time! CORRECTION (TO THE CORRECTION): Regarding the steel drums, I meant "Body Movin'," not "Triple Trouble." 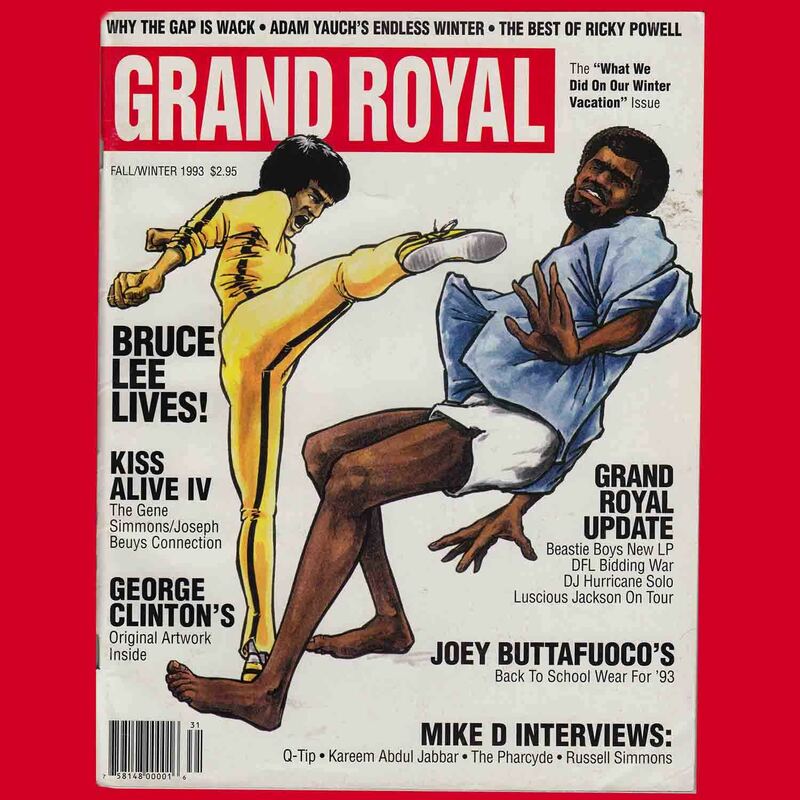 Taking a look back at the crown jewel of the Beastie canon. Remembering the personality that put the pieces in place for the creation of Paul's Boutique. Rest in peace to the enigmatic DJ/Producer, Matt Dike. 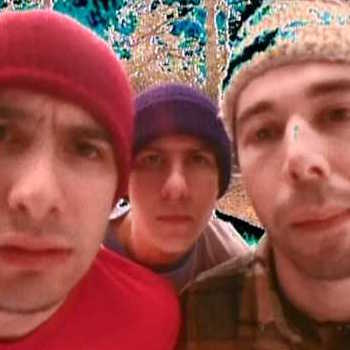 Twenty years later, looking back on the release of the Beastie Boys' Hello Nasty. 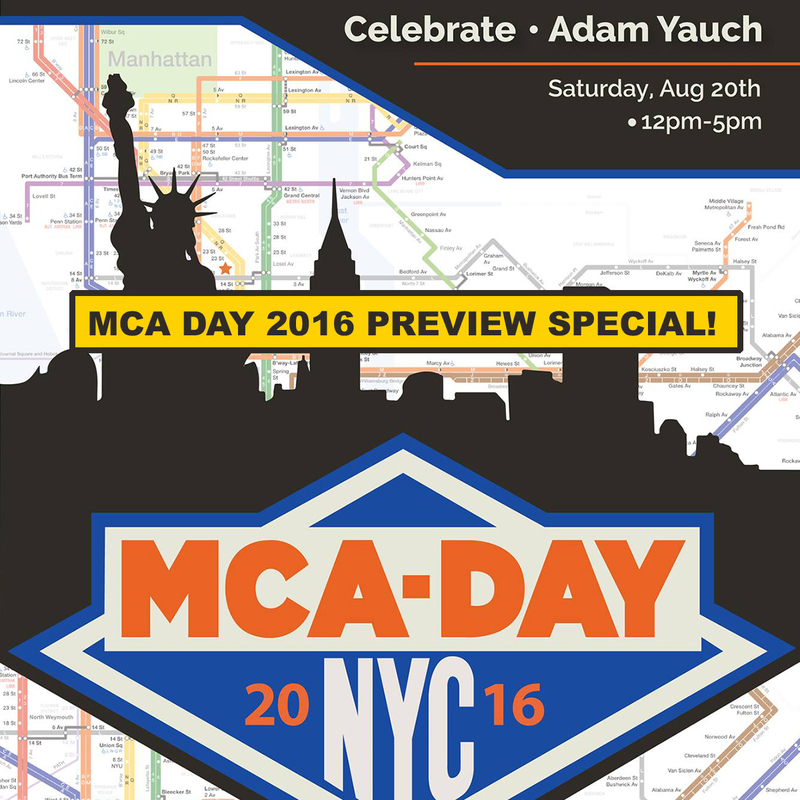 MCA Day 2016 Preview Special! 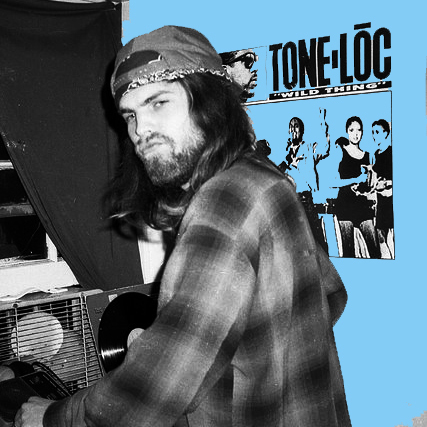 An interview with MCA Day Organizer, Mike Kearney, and Lyle Preslar (Minor Threat) discusses his participation in this year's event. 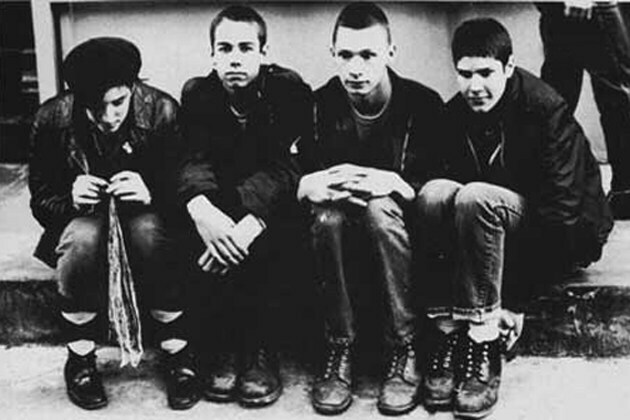 We lost another Beastie Boy, this time not its de facto leader, but one of its lost members: founding guitarist, John Berry. The history of popular music is full of stories about someone getting kicked out or not sticking around before their band eventually becomes massively famous. They become a trivia question for the ages, as young fans form conclusions on how stupid someone could be at blowing their shot at the big time, too naïve to realize that it would take prophetic foresight to assume your garage band would one day perform in a sold-out basketball arena. John Berry was one of those guys. Popular music is also filled with stories of irresistible personalities, those able to catalyze and create ideas that are just wild enough to work. John Berry was one of those guys, too.